Note: A few helpful ravelers have pointed out minor weaknesses in this pattern which will be corrected when our knitting course comes out of hiatus. 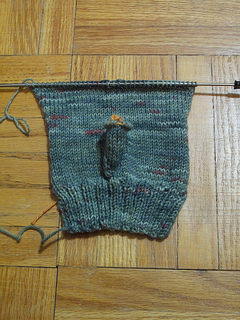 Attentive knitters will probably troubleshoot around these issues with ease. 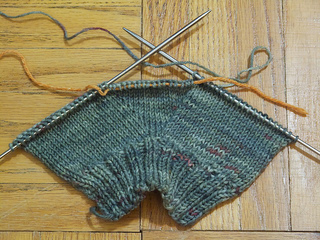 This knit follows a basic construction that can be used for many different mittens, with opportunities for adjusting vertical sizing as well as for working in a dash of texture or colour. 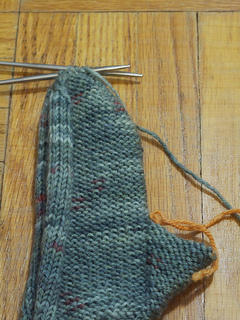 Call it a vanilla pattern for a mitten that’s worked flat, with room for your choice of sprinkles or chocolate sauce. Once you have worked through it, you may also be able to see how to adjust the numbers used throughout the pattern in order to control width and proportion. Then you won’t ever need a pattern to knit a pair of mittens that you like! Sizing: the given yarn weight, needle size and gauge are recommended for fitting the average adult female. 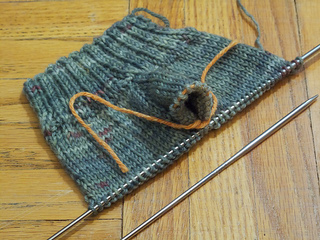 Switching to aran weight yarn, 5mm needles and 19 sts = 26 rows = 4” should fit the average adult male. Other yarn / needle / gauge choices can be used to achieve other sizes, but a wool or woolen blend yarn is recommended for its warmth and utility. 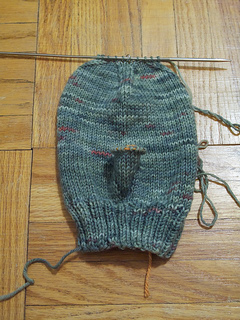 Note: this pattern was adapted (with permission) from the Generic Mittens Worked Flat pattern, and is no different from said pattern except that it gives specific numbers to follow (rather than open-ended, formula-based instructions). Check out links from that pattern page and its projects pages to see more examples of how this pattern is played out by different ravelers.